Homes & Lifestyles Canada is a half-hour weekly series hosted by veteran real estate agent and TV talk show host, Kim Hayden that explores all that Calgary and area has to offer – from homes, real estate and businesses, to décor, design, food and drink, to upcoming events and local activities. Each week, the show focuses on a specific theme which sends Hayden on a journey of discovery, talking to experts and community members, engaging in new experiences and sharing the very best of Calgary. 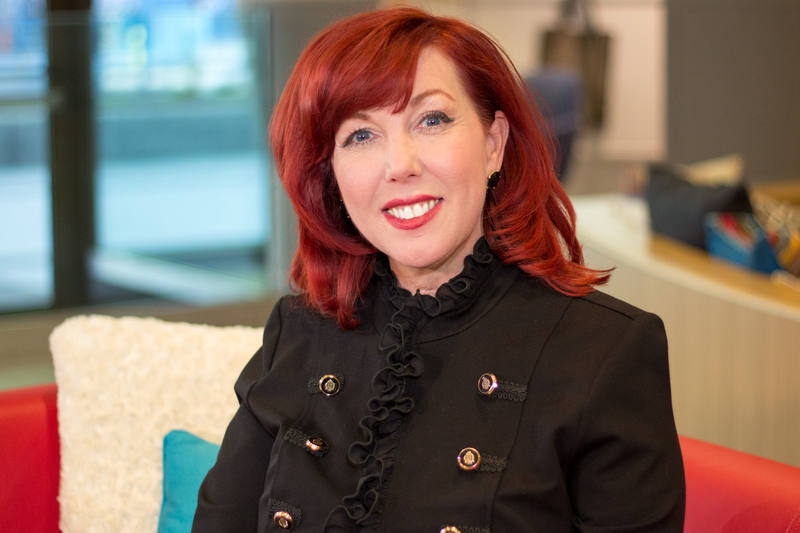 Join us every Saturday on CTV at 10:00 a.m. and Wednesday on CTV Two at 8:30 a.m.
From her humble beginnings in Kansas, to becoming a successful business leader and TV host in Calgary, Kim has laid her own brick road with humour, confidence, and creativity. Along the way she picked up her own scarecrow, lion, and tin man, namely her husband and business partner, Doug Hayden. Together they have received numerous awards for their real estate business and charitable work, including the MLS® Million Dollar Club Award, the Diamond Jubilee Award, and the Alberta Centennial Award, to name a few. Renowned for her baking, Kim is just as comfortable whipping up a pound cake as she is closing a business deal. As the host of Homes & Lifestyles, Kim guides us through all things home and real estate. From buying and selling a house, to designing the perfect culinary kitchen, Kim gets answers to all those questions you’ve always wanted to ask. Each week Kim is joined by real estate agents, industry experts, trend setters, and community leaders to review the local and national real estate market. Homes & Lifestyles has a number of different advertising opportunities for you to take advantage of. Let us know that you’re interested in advertising on the show by completing the contact form below. We’ll get back to you as soon as we can!